Distracted Driving Awareness Month 2014 | McWane, Inc.
Posted on April 23, 2014, in Interesting Tidbits and tagged Distracted Driving Awareness Month, McWane, National Safety Council. Bookmark the permalink. 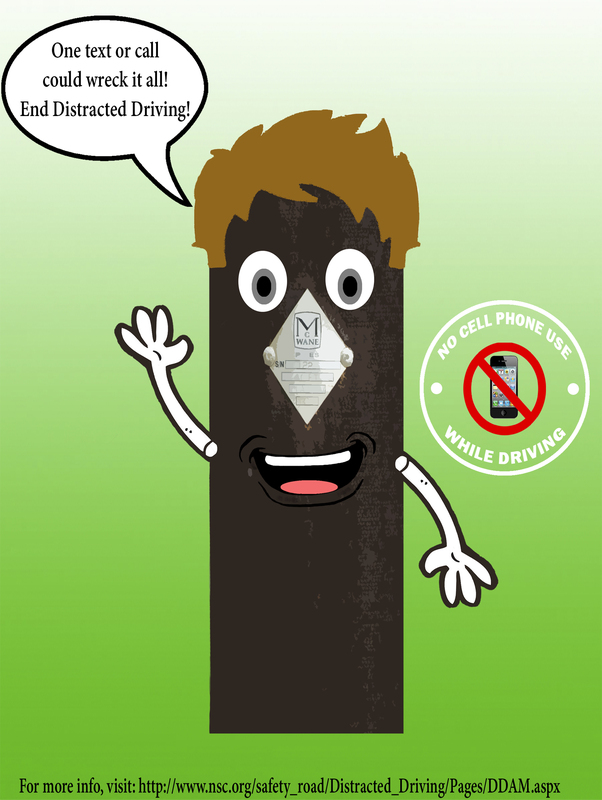 Comments Off on Distracted Driving Awareness Month 2014.